First proper post! 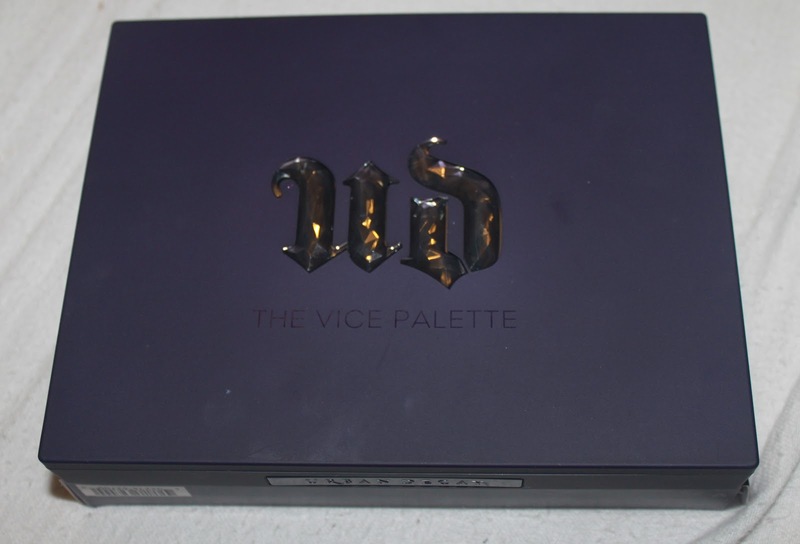 Thought I'd share my ideas and swatches on the anticipated Vice Palette by Urban Decay. It's been out for a few months, but has been very popular and a must have for UDers. I have very few faults with this palette, and the faults I have are completely minor compared to this amazing palette. Many people I've spoken to about the palette have found the same faults, but as I said, they're minor! Firstly, the palette looks sleek and gorgeous with a jewel UD encrusted on the front like the Anniversary Platte they released last year. My favourite colours from this palette are Echo Beach, Rapture, Blitz and Provocateur. I use Black Market and Anonymous the most to create my everyday smokey eyed look. This palette has everything, bold brights, matte naturals, gorgeous metallics and glitz galore. 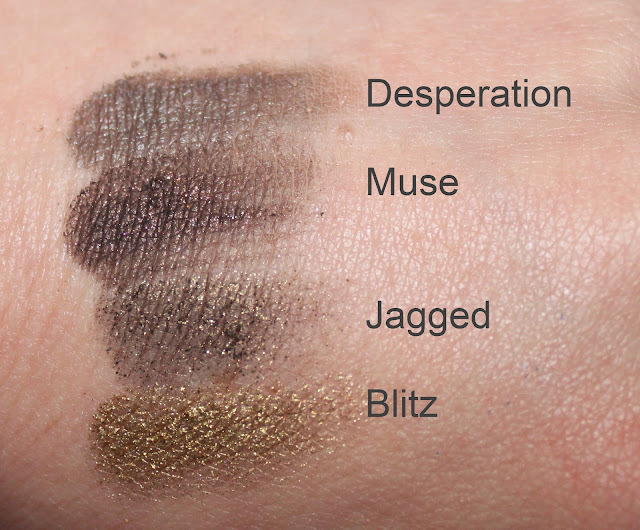 My favourite to work with, and easiest to blend are the metallics, they are a dream. They had a creamy texture and just felt lovely. The colour everyone was eager to try, and promoted the palette itself was Chaos, the bright bold blue. As gorgeous as this looks in the pan, I was disappointed to when I tried it. It had a chalky texture and didn't blend very well. 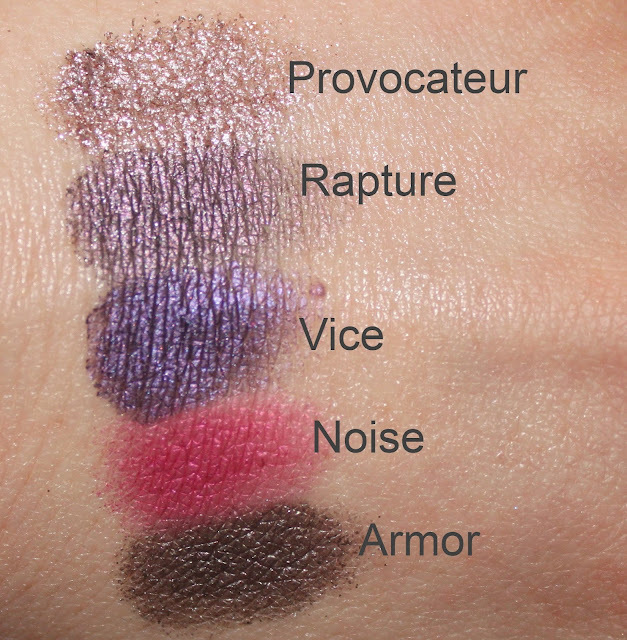 After a few layers, it became bold and bright - even with the UD Primer Potion. Again, the glitter in colours such as Noise, Armor and Provocateur especially had a glittery fallout, but I guess that's to be expected. Of course the colours sat better on the primer, but without, the glitter is everywhere. Another amazing point to this palette is the double sided brush. One end for blending and the other for applying. 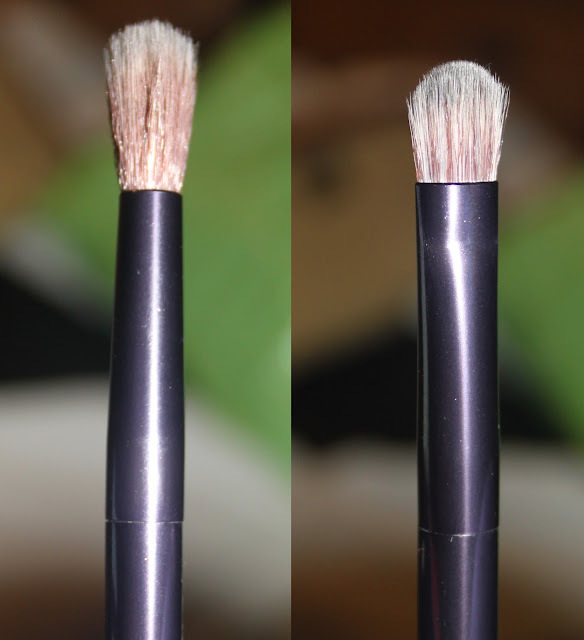 I was really impressed with this added bonus, and the brushes are in lovely shape, so they're perfect for applying the shadows. Overall I give the palette a 9/10, gorgeous shades and packaging, but let down in the execution of some shades. Has all the colours you need for any type of look. 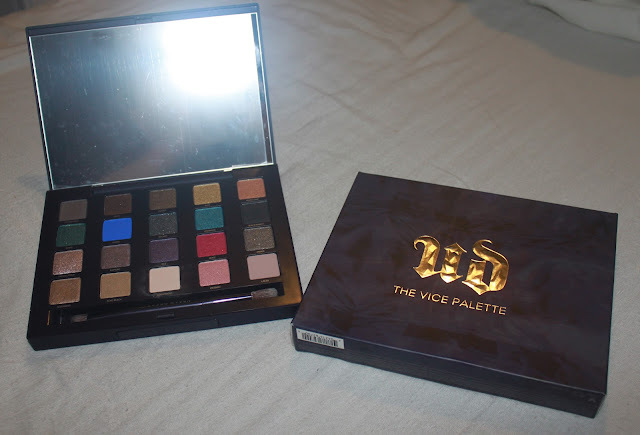 The palette costs £42 and is available from Debenhams and House of Fraser in the UK. 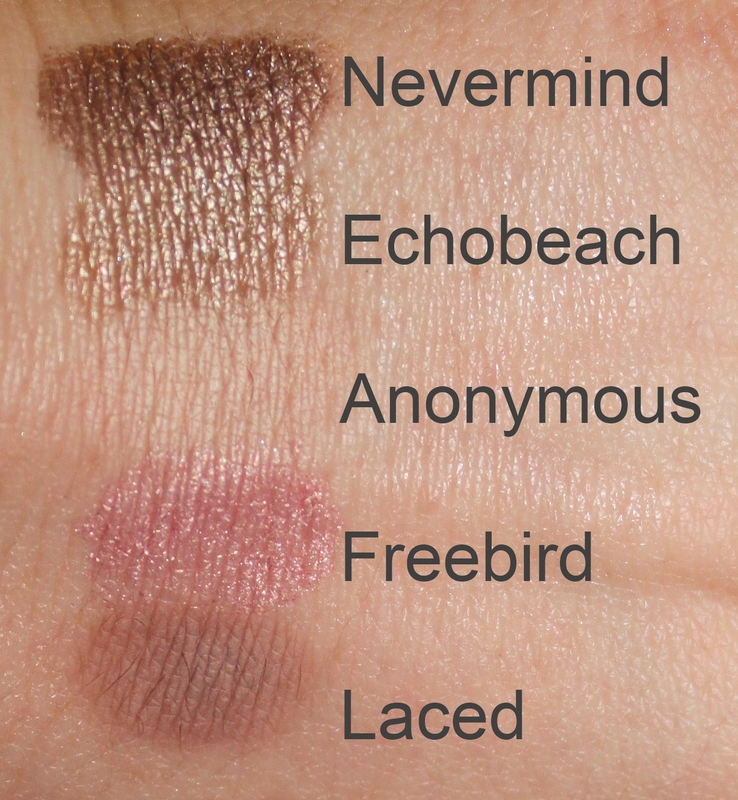 Now here are the swatches for you to have a closer look. Click on the swatches to zoom in. Thank you! 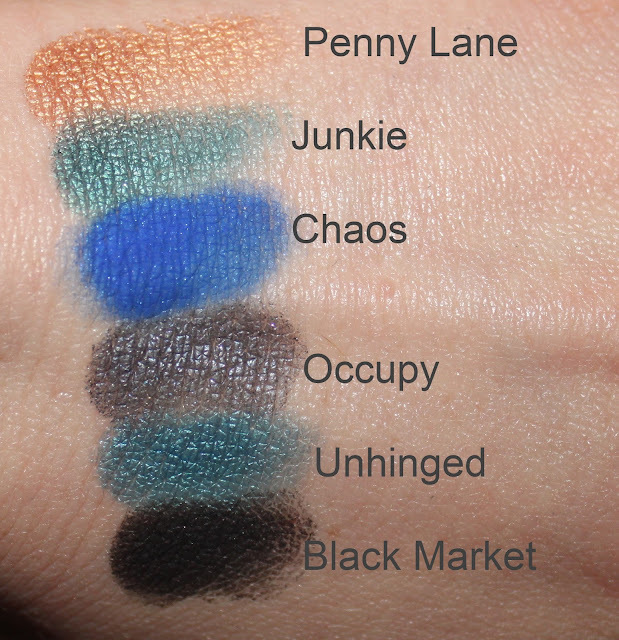 I love every Urban decay palettes. I have Naked 2 and Naked basics, both are great . Now i really want to buy this one.